Many people claim that the best time to buy a home is in the spring or summer. At Coastal Realty Connection, we don’t believe in waiting for your dreams to come true! Besides, there are many benefits to buying right now. 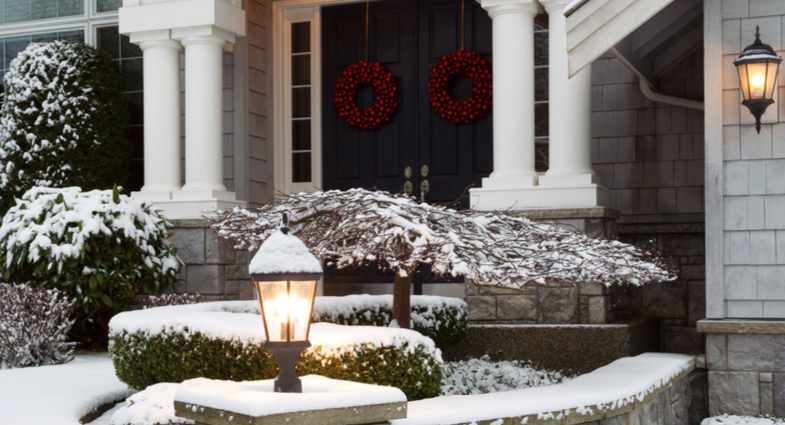 Here are four great reasons to consider buying a home this winter instead of waiting. Freddie Mac’s Primary Mortgage Market Survey shows that interest rates for a 30-year mortgage have remained around 4%. Most experts predict that they will begin to rise over the next 12 months. The Mortgage Bankers Association, Fannie Mae, Freddie Mac & the National Association of Realtors are in unison, projecting that rates will increase by this time next year.An increase in rates will impact YOUR monthly mortgage payment. A year from now, your housing expense will increase if a mortgage is necessary to buy your next home. If the right thing for you and your family is to purchase a home this year, buying sooner rather than later could lead to substantial savings. To learn more, contact Coastal Realty Connection today to start the process of finding your dream home!